As a general visitor to the Temple Beth Sholom Innovative School web site, we track the pages you view for our own web performance records. During this time, no personally identifiable information (your name, phone number, e-mail address, etc.) is collected unless you knowingly submit it to us. We sincerely respect your privacy and are fully committed to ensuring the confidentiality of all personal information you share with us. Temple Beth Sholom Innovative School only places internet cookies on the hard drives of our secure community members. Cookies help us determine whether someone has logged in properly and store user preferences. 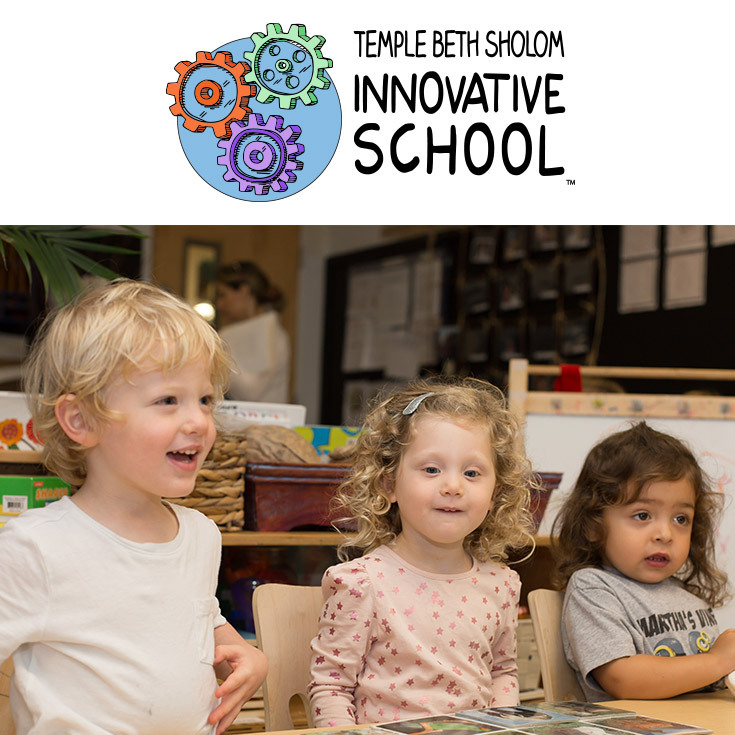 Any personal information voluntarily submitted to Temple Beth Sholom Innovative School signifies an interest in our school and may be used accordingly for mailings, announcements, databases, and other school related purposes. Temple Beth Sholom Innovative School will NOT disclose your personal information to third parties for commercial use. Temple Beth Sholom Innovative School takes appropriate measures to ensure the privacy of your personal information. Our online community is protected by advanced web security technology and is housed behind a firewall. Please keep in mind that no internet or wireless network transmission is completely secure, and Temple Beth Sholom Innovative School cannot guarantee the privacy of these communications.